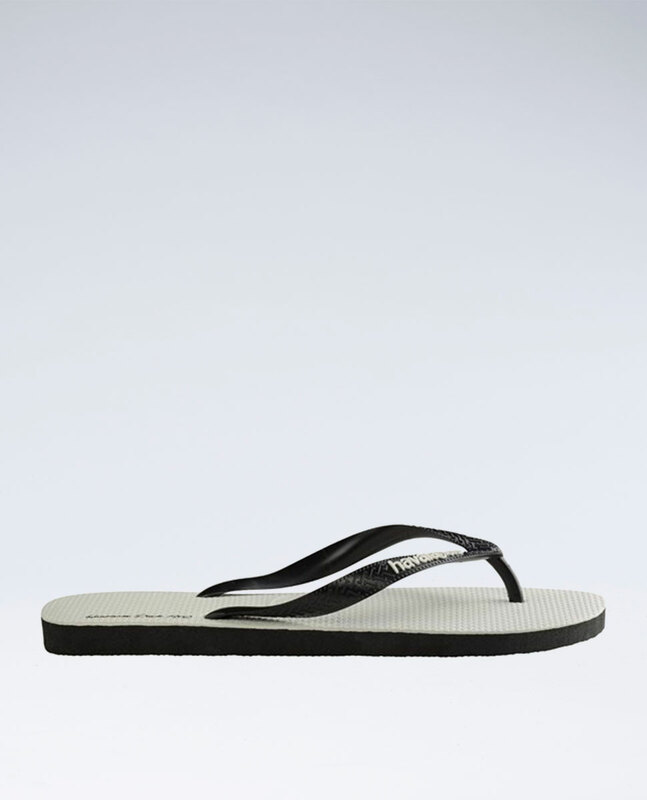 Havaianas Tributo Black Thongs. 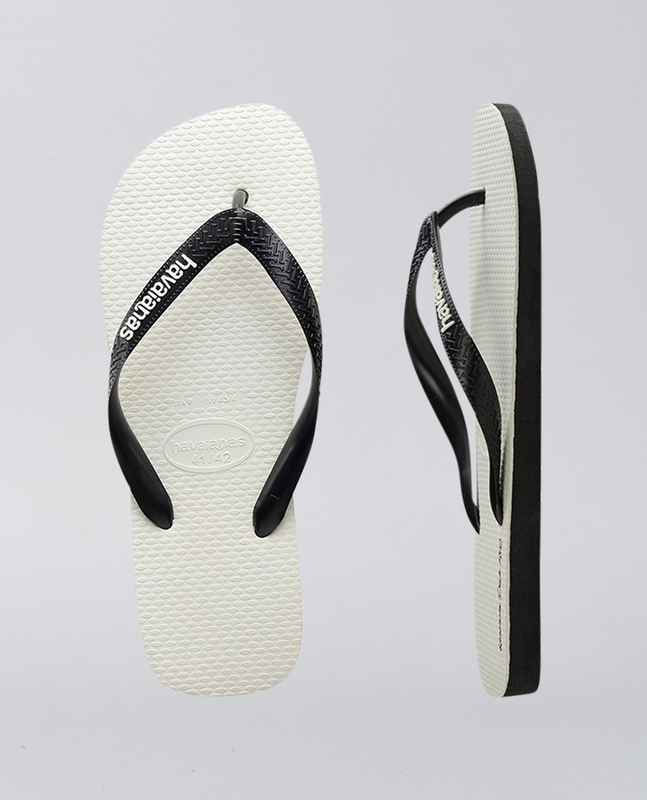 This year marks 55 years of Havaianas! In honour of this special milestone, we've created a limited edition style for men & women that pays homage to the original Havaianas design.